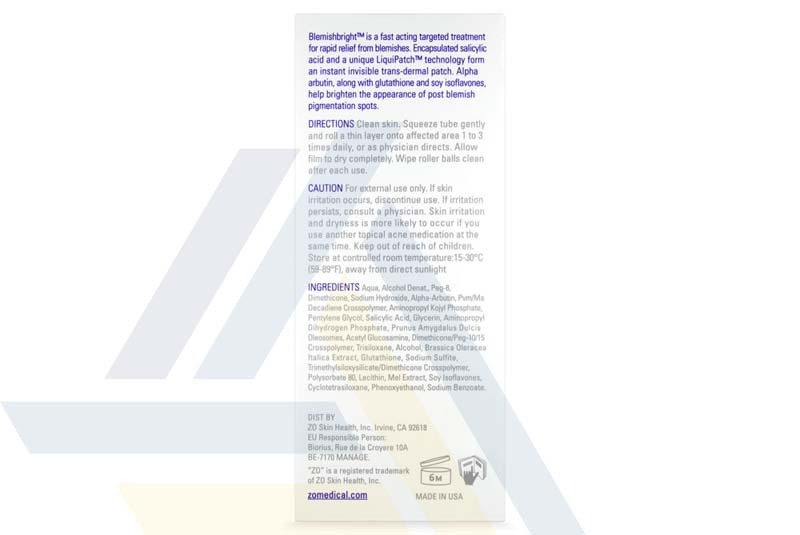 Order ZO Blemishbright Blemish Clearing Treatment from Ace Medical Wholesale. 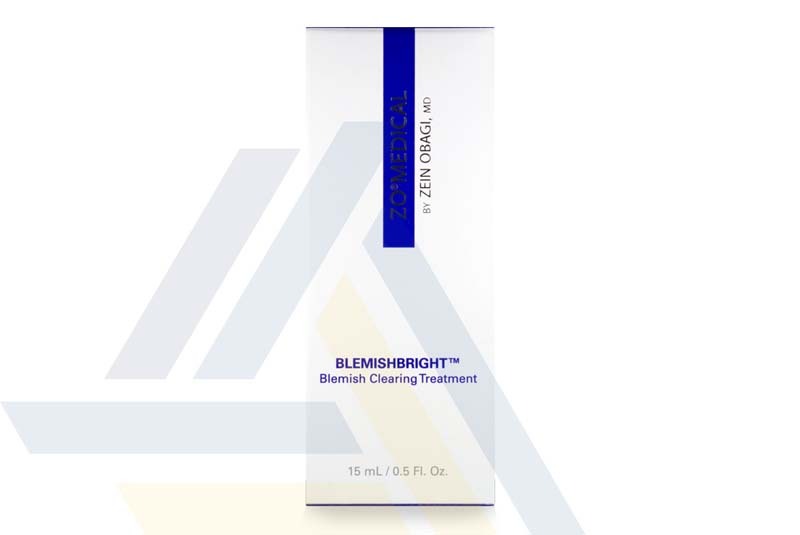 ZO Blemishbright Blemish Clearing Treatment is a fast-acting treatment solution that is formulated by Dr. Zein Obagi, a renowned dermatologist. 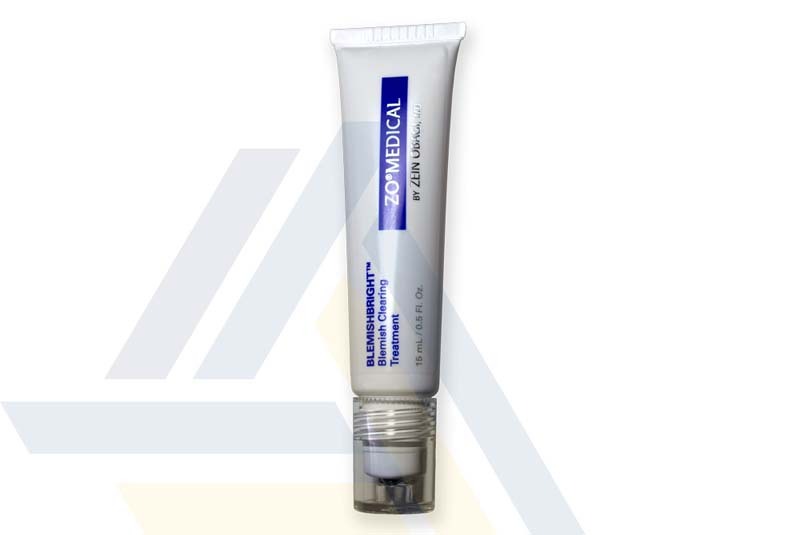 This treatment solution is designed to treat acne lesions and hyperpigmentation. One of the active ingredients is encapsulated salicylic acid, a type of beta hydroxy acid (BHA), that treats acne lesions and pimples. This blemish erasing solution is also rich in alpha arbutin, glutathione, soy isoflavone, aminopropyl kojyl phosphate improves skin complexion and prevents the development of hyperpigmentation. This product is processed with LiquiPatch technology that instantly forms an invisible trans-dermal patch to assist with the delivery of acne-fighting solutions. Patients are recommended to apply this treatment solution on cleansed skin. 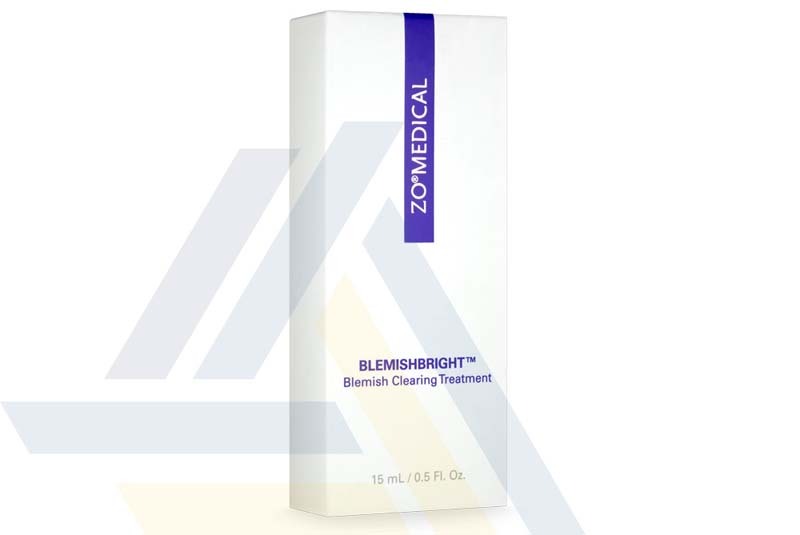 Start by applying ZO Blemishbright Blemish Clearing Treatment once daily, but this can be increased to two to three times daily if directed by a doctor. This treatment solution is packaged in a 15ml tube that is fitted with a roller applicator. This is a product of ZO Skin Health Incorporation.